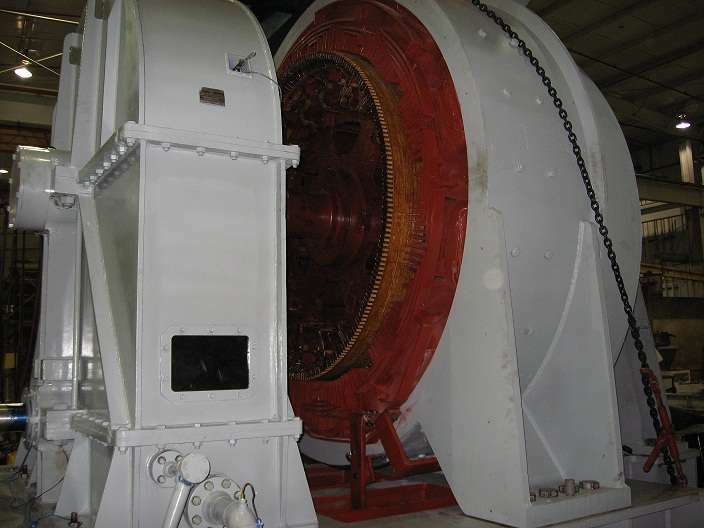 Rotating Exciter Repair – Hibbs ElectroMechanical Inc.
Hibbs ElectroMechanical, Inc. has several years experience repairing/rewinding rotating exciters from 340KW to 3105KW. 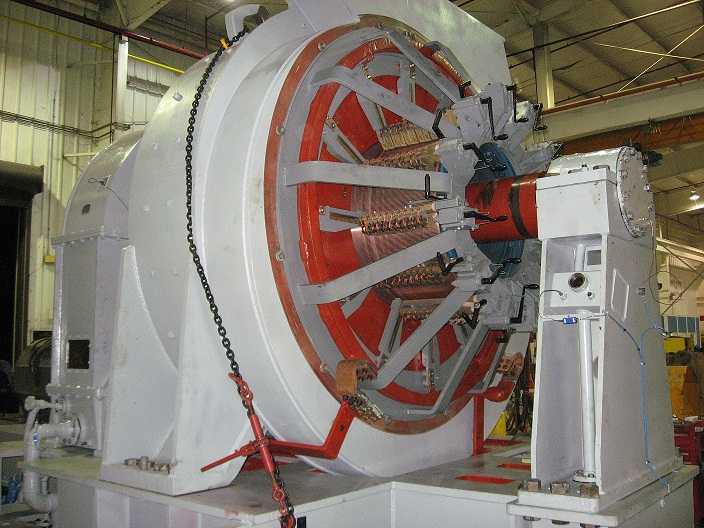 Upon arrival at the Hibbs ElectroMechanical facility, the motor/exciter including skid will be disassembled, all parts cleaned, components electrically tested, parts mechanically inspected and measured. After the initial testing and inspection, an electronic In-Process Failure Analysis Report will be submitted for work authorization. Pre-Planning with use of a Gantt can be developed to establish a repair timeline focusing on specific milestones.